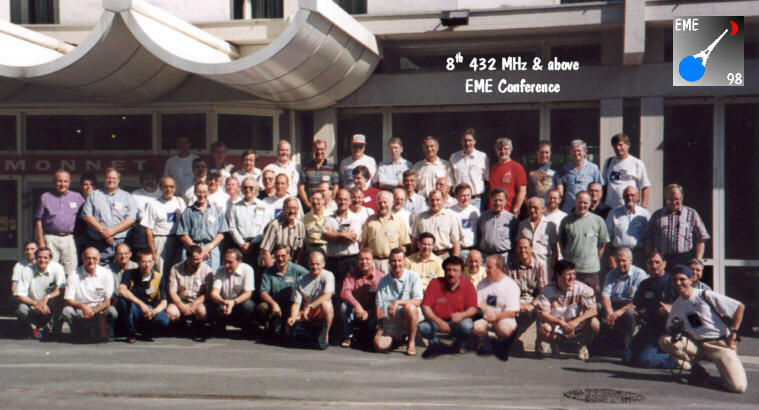 The 8th International 432 MHz and up EME conference took place in Paris during 1998 August 7/8/9 week end. 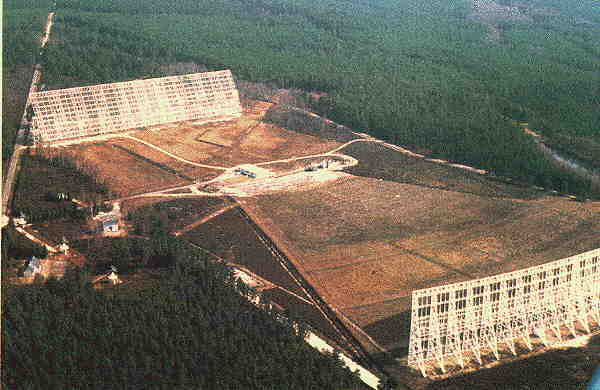 About 80 OM and 40 XYL/QRP attended this conference, which was organized by Jean Jacques F1EHN, Hervé F5HRY, Olivier F5MZN and William F6DLA. Listening to people comments during and after the conference, we were pleased to hear numerous thanks, as greetings to the work we did to make this conference as successful as possible. The balance of the conference is near zero, which is fine for a $ 25 000 total budget. We thank all the people who attend the conference and/or helped us during the organization, and wish to see you again soon in southern latitudes. 73's from the PARIS 1998 International EME conference organization crew : F1EHN, F5HRY, F5MZN, F6DLA.